Samsung (currently the biggest giant of the Android sphere) and Apple (home of the iOS) has been at each other’s throat not just over electronics market dominance, but through billion dollar lawsuits concerning patent infringements. We customers, however, are the ultimate winners with all the gadgets, accessories and apps created for our pleasure and convenience. 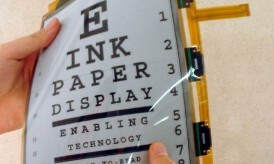 One of the things that Android and iOS devices make more convenient is printing. With an Internet-capable printer and any of the following handy apps, we can all enjoy the ease mobile printing brings. PrintBot – For quick and hassle-free mobile printing of PDF and image files, use this app to instantly connect with any of over 2800 printer models from major manufacturers. No additional software needed. ePrint – This app was designed for Epson printers, but it also works for a handful of HP and Canon printers, among others. It prints images, web pages and other important info on mobile devices such as emails and contact details. 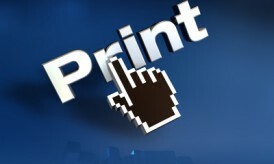 PrinterOn – Take advantage of cloud printing with this app that connects to the PrinterOn network of 6000 print locations around the world. 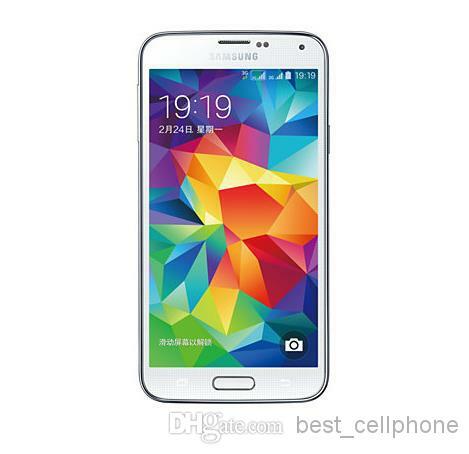 Use your Android device’s GPS to locate the nearest one and get those documents, pictures and web pages printed. PrinterShare – Although it takes a little effort to install the appropriate drivers on your computer, it is all worth it when you can print documents, tables, presentations, PDFs, text messages and contacts with most printer models and Google Docs. 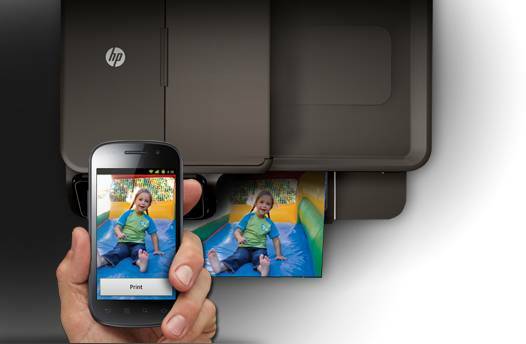 iCanPrint – Print pictures, documents and PDFs to your wireless printer through WiFi or cloud services. If you don’t have a wireless printer, just install the accompanying program on your desktop computer and send your printing jobs there so the wired printer can receive them. PrinterShare – Going through the rigorous process of installing the app to your iOS device and your Mac enables true mobile printing for you and whoever you want to share your printer with. Print your favorite photos, web pages, your contacts info and anything on your clipboard anywhere in the world. DocPrinter – Besides being able to send print jobs of documents, images, web pages and contacts, this app also lets you download files from different online accounts like WebDAV, Google Docs and iDisk for great versatility. You can even use it as an email sender and a virtual hard drive. Print Magic – This app boasts of being able to print anything that you can “cut and paste” on your iOS device. It works particularly well with pictures, letting you crop photos and print them directly from the app. With support for all Epson and HP wireless printers and most of the major brands, you also have plenty of flexibility. Print Utility – Besides being able to print everything from documents to maps, this app also lets you oversee all the files that you need to print with this app’s intuitive file manager. Copy files with iTunes File Sharing and view, send or delete them on the app itself. MobileToolz – Perhaps the most wide-ranging app on the list, MobileToolz gives you the options of: (1) sharing files through uploads/downloads, (2) sending multiple attachments through its own email service, (3) sharing your iOS devices’ screen with a computer for mobile presentations, and even (4) faxing entire documents. 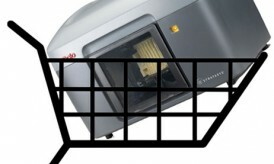 i am currently using printshare…its a awesome application.